The dispute resolution team, led by Amanda Burge, are acting for 60 houseboat owners at Chelsea Reach in various inter-linked and ongoing disputes with Chelsea Yacht & Boat Company (the moorings operator) and the Port of London Authority. One issue relates to CYBC’s practice of charging licence fees in addition to mooring fees and maintenance fees and that issue is subject to High Court proceedings. In those proceedings we were recently successful at court in defeating an application by CYBC to have the question of whether it has committed or would be committing a criminal offence (by charging/seeking to charge a premium or licence fee contrary to its River Works Licence) decided as a preliminary issue. We also represent the 15 houseboat owners that have been served by CYBC with purported termination notices relating to their licences. CYBC now holds those 15 clients to be “trespassers”. However, we and our clients are of the view that the termination notices are not valid. 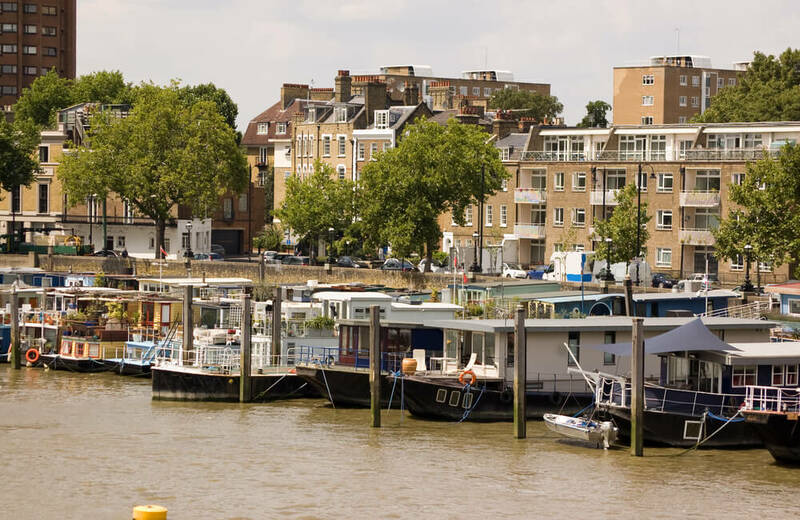 This is an extremely important case relating to the historic Chelsea Reach as the houseboat community is not regulated and they do not have the same rights as property owners on land. The plight of the houseboat owners facing purported termination notices has gained the support of numerous celebrities and has been picked up by the mainstream news broadcasters and publishers. Hamlins Head of Dispute Resolution Amanda Burge appeared on the Channel 4, ITV News and BBC news coverage of the issue in August 2018.